Ms. Rosita Šorytė is a Lithuanian diplomat, currently enjoying a sabbatical from her work. Graduated from the University of Vilnius, she has served on behalf of the Ministry of Foreign Affairs of Lithuania at the Permanent Mission of Lithuania to UNESCO, the Permanent Mission of Lithuania to the Council of Europe, the Permanent Mission of Lithuania at the United Nations, and worked as the representative of the Lithuanian Chairmanship of the OSCE at the Office for Democratic Institutions and Human Rights. She was the chairperson of the European Union Working Group on Humanitarian Aid on behalf of the Lithuanian pro tempore presidency of European Union in 2012-2013. 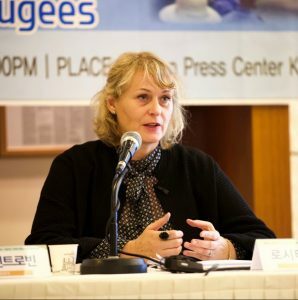 As a diplomat, Ms. Rosita Šorytė specialized in humanitarian aid and peacekeeping issues, with a special interest in the Middle East.She also served in elections observation missions in Bosnia and Herzegovina, Georgia, Belarus, Burundi, and Senegal. Father Luigi Berzano, a Roman Catholic priest, is full professor of Sociology at the University of Turin, Italy. He is the managing director of Turin’s Observatory of Religious Pluralism , one of the editors of Brill’s Annual Review of the Sociology of Religion, and the editor of the book collection Spirituality without God ? published in Italy by Mimesis. He is also a former chairperson of the Sociology of Religion group within the Italian Association of Sociology. He is the author of several books on social and religious movements, lifestyles, and the transformation of religion in postmodern culture, including Quarta secolarizzazione. Autonomia degli stili (The Fourth Secularization: Autonomy of Styles, Mimesis 2017). 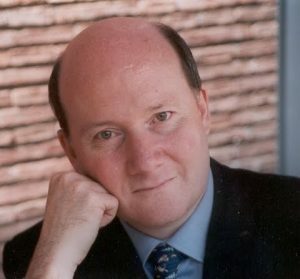 Professor Massimo Introvigne is the founder and managing director of the Center for Studies on New Religions (CESNUR). He is an internationally well-known Italian sociologist and a leading scholar of new religious movements. 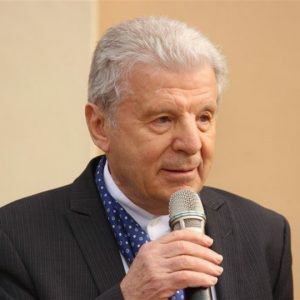 In 2011, he served as the Representative of the OSCE (Organization for Security and Co-operation in Europe) for combating racism, xenophobia, and religious intolerance and discrimination. Between 2012-2016 he was the Chairperson of the Italian National Observatory of Religious Liberty, instituted by the Italian Ministry of Foreign Affairs. He is the author of more than sixty books on sociology of religion and new religious movements, including the widely reviewed Satanism: A Social History (Brill 2016). 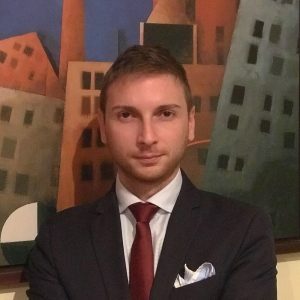 Dr. Francesco Curto is a lawyer in Turin, specialized in human rights and religion-related issues. He coordinates the legal team of Turin’s Observatory of Religious Pluralism, and is vice-president of the cultural and social association Movimento Umanistico Rinascimentale Italico.